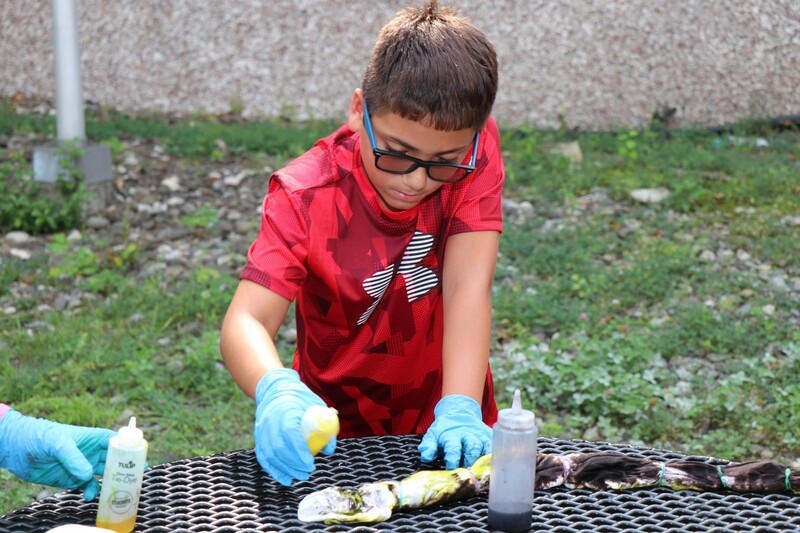 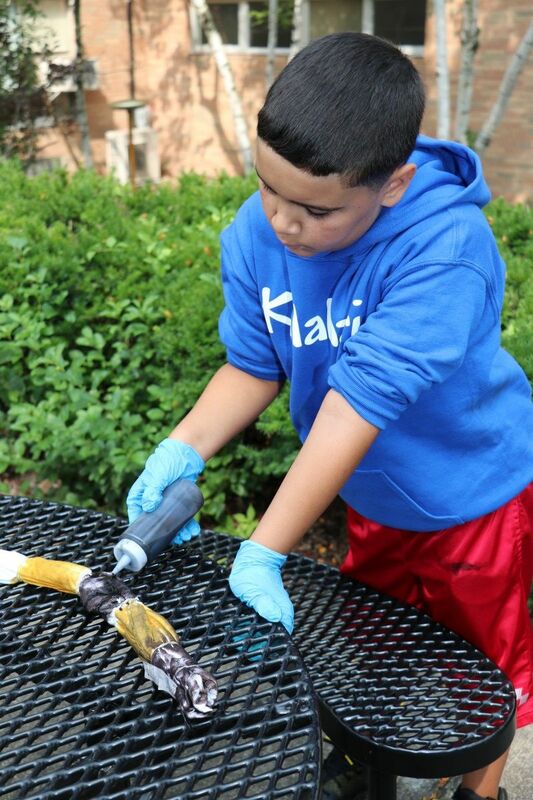 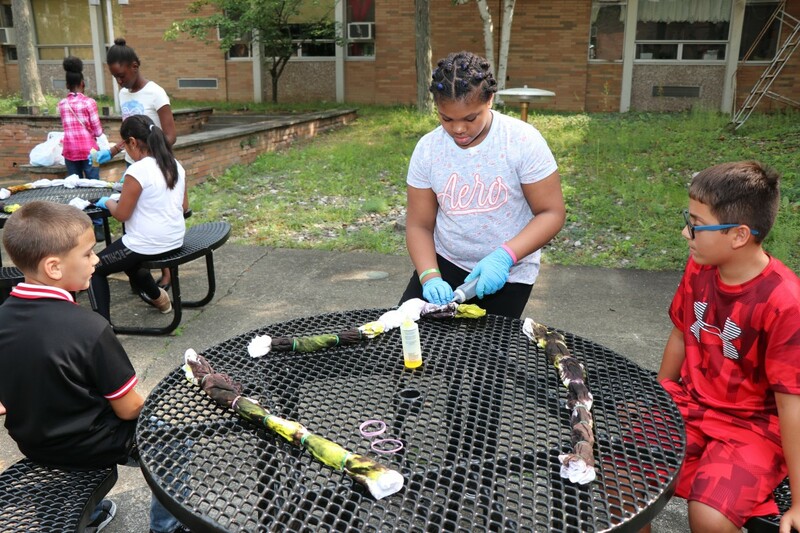 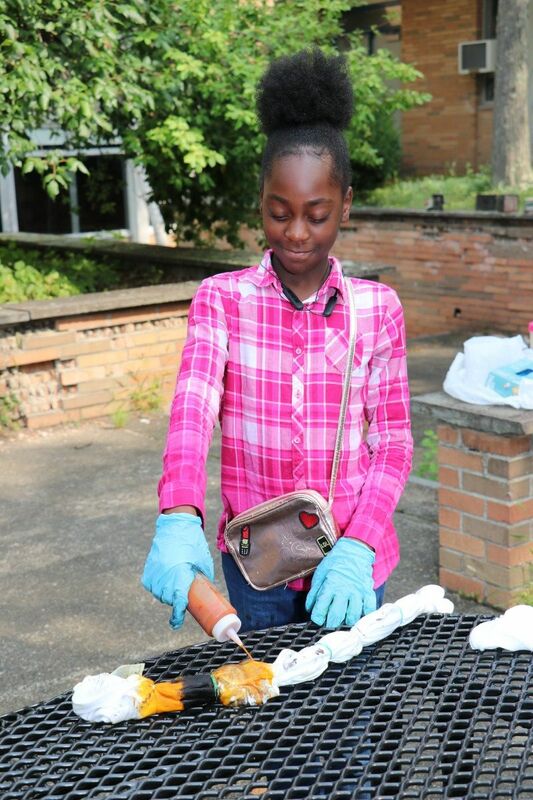 At Temple Hill Academy, scholars demonstrated school spirit and unity by making tie-dyed shirts. 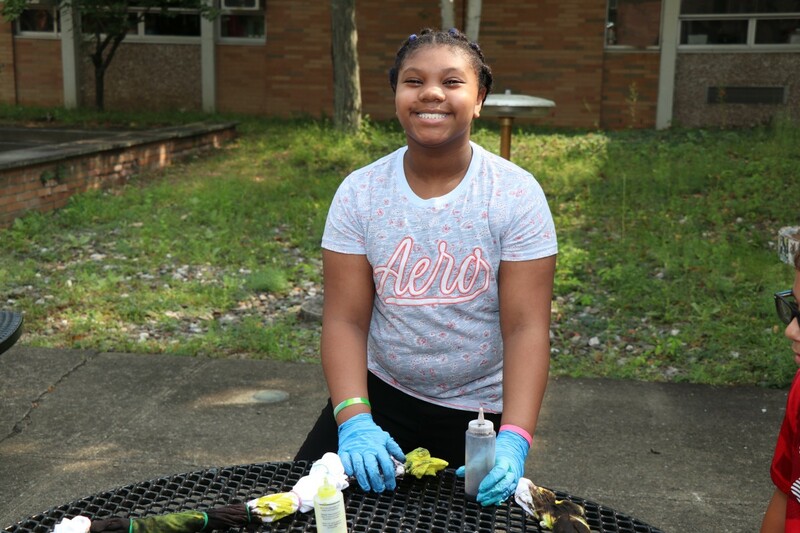 Although Temple Hill Academy is a K-8 building and many scholars will be staying at the same school, there will be some new changes that come with being a middle school student. 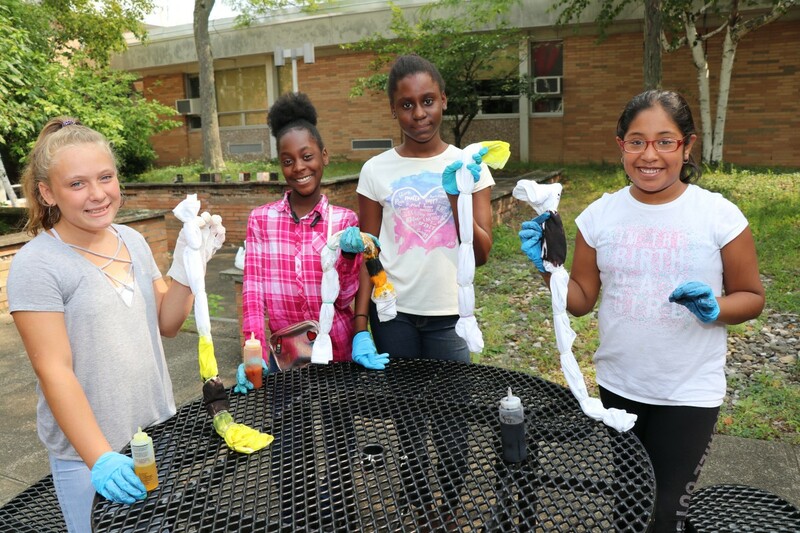 Middle School scholars are in a separate section of the building, so new 6th grade students were given time to explore the areas that are new to them.